Milo's Cellar and Inn at Boulder is Southern Nevada's Premier Destination. Only minutes from Hoover Dam and Lake Mead, Milo's is located in the center of the historic downtown of Boulder City. Milo's Cellar consists of an indoor bar and restaurant and a comfortable sidewalk café. The Cellar has a large selection of beverages with over 50 types of beer and 100 brands of wine. 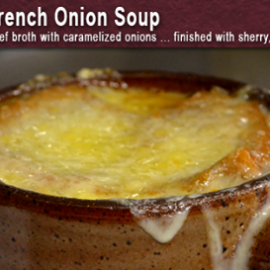 The restaurant has a lovely menu of daily specials, soups, salads, sandwiches, platters and desserts. 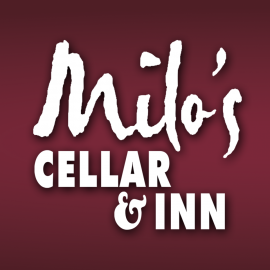 Come visit Milo's Cellar and Inn at Boulder. We are available for your group's special event or to serve as your private retreat.